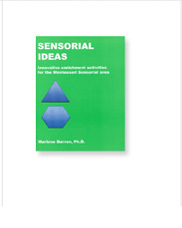 Thank you for visiting the Montessori Sensorial Materials section of our website. 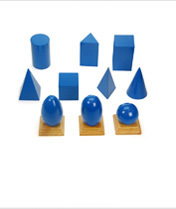 Here you will see a wide variety of materials for your 3-6 classroom.  All of our sensorial materials are either made in Thailand, Sri Lanka or the USA. Our materials from Thailand are made from rubber-wood, hardwood, which is from the same family of wood as maple. 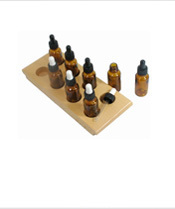 Materials made from rubber-wood do not chip, and thus are more durable and long lasting. 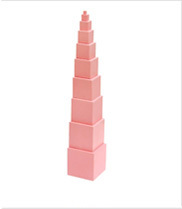 You will experience that our Pink Tower cubes are a true pink in color, do not chip from the sides, and vary in weight as the size of the cubes increases. The Knobbed cylinders are heavy, just like they should be, and very durable. The cylinders are stained and lacquered. The Brown/Broad stairs are also a true brown; the prisms vary in weight as the size increases. The Knobless cylinders are stained and lacquered, and like the other materials do not chip and the paint is very durable. 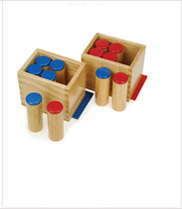 Our Premium quality materials are perhaps the made Montessori materials in the market today. The materials are made using Russian Birch Ply Wood, which is amongst the strongest and most dimensionally stable ply woods in the world. The precision and the craftsmanship is superb, and eye catching: as one customer said-just an exotic material. 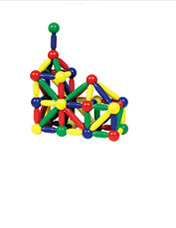 The materials made in the USA are made by a toy manufacturer in the North East. American craftsmanship is well known around the world, and we are very proud to carry materials made in the USA. 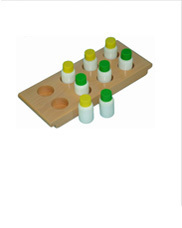 The materials are made using maple wood, and will last a lifetime in your learning environment. We do guarantee our materials for six months. If you see paint or wood chipping in the first six months after your purchase, then you can call us an we will replace your damaged pieces.